New PKM Stock Mounting Bolt Set made by KNS Precision Inc. This is the same bolt and nut combo used by the Russians, Bulgarians, and Romanians in their PKMs to attach the stock to the receiver. 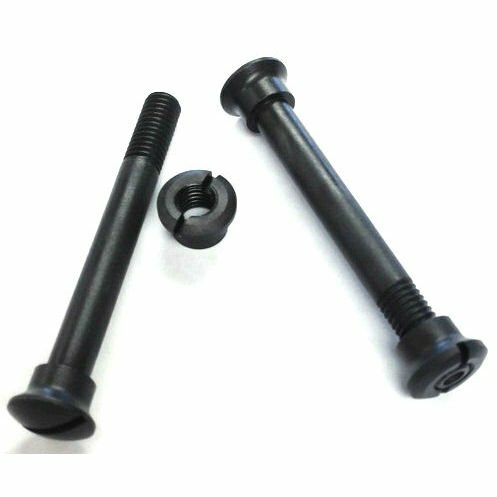 The bolt and nut have a phosphate finish. The nut is case hardened. Comes with (2) Bolts and (2) Nuts.